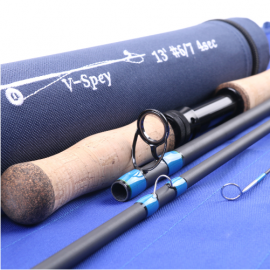 Single Handed Spey line has been designed to be a fantastic tool for anglers that prefer/need to perform roll and single-handed Spey casts. 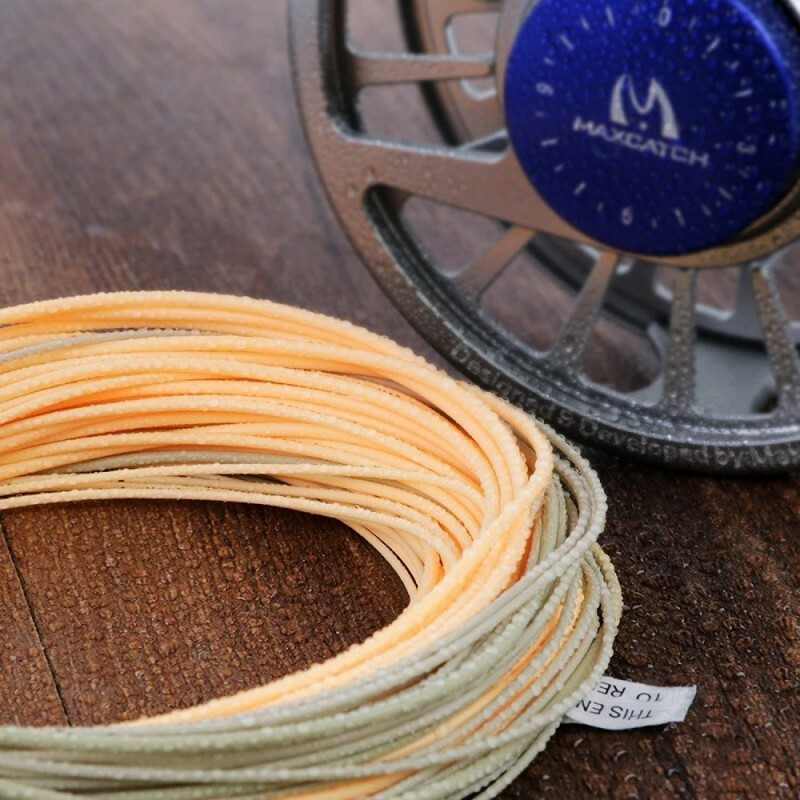 The rear weight distribution loads a rod deeply in the tightest of quarters, allowing anglers to make long, effortless casts with obstacles close behind. 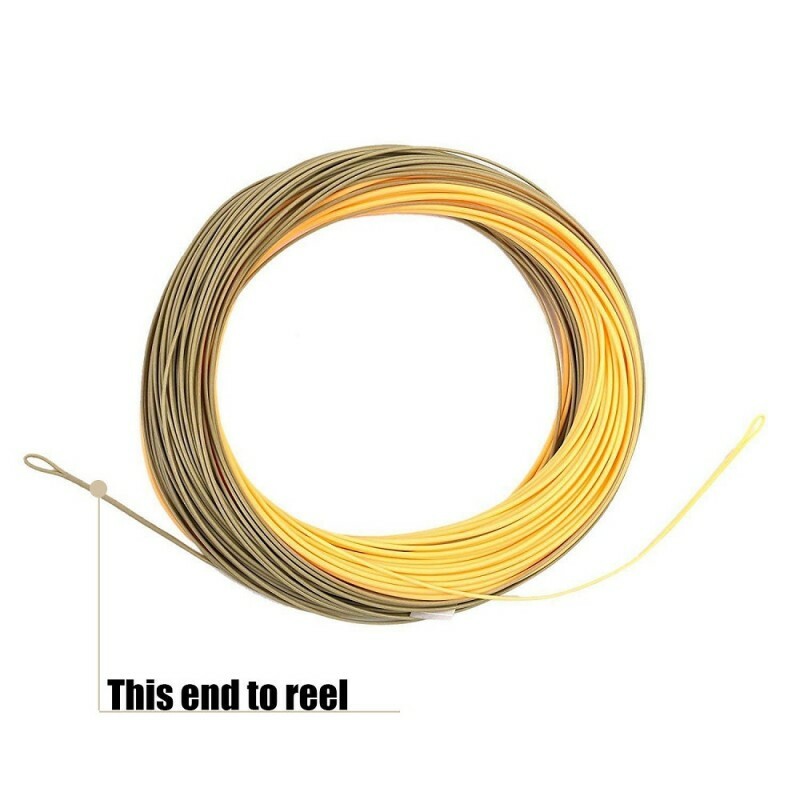 Though primarily designed for roll casting, this line also performs exceptionally easy overhead casts with incredibly smooth loop control. 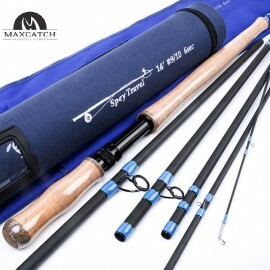 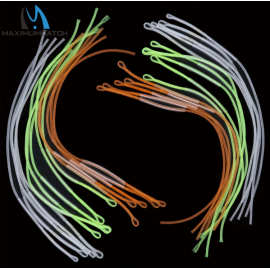 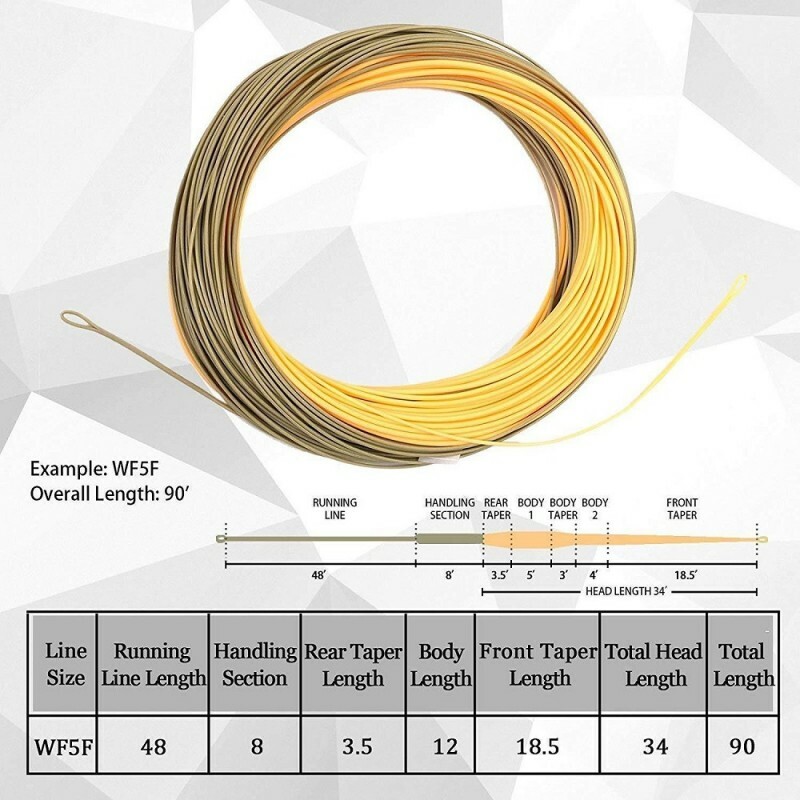 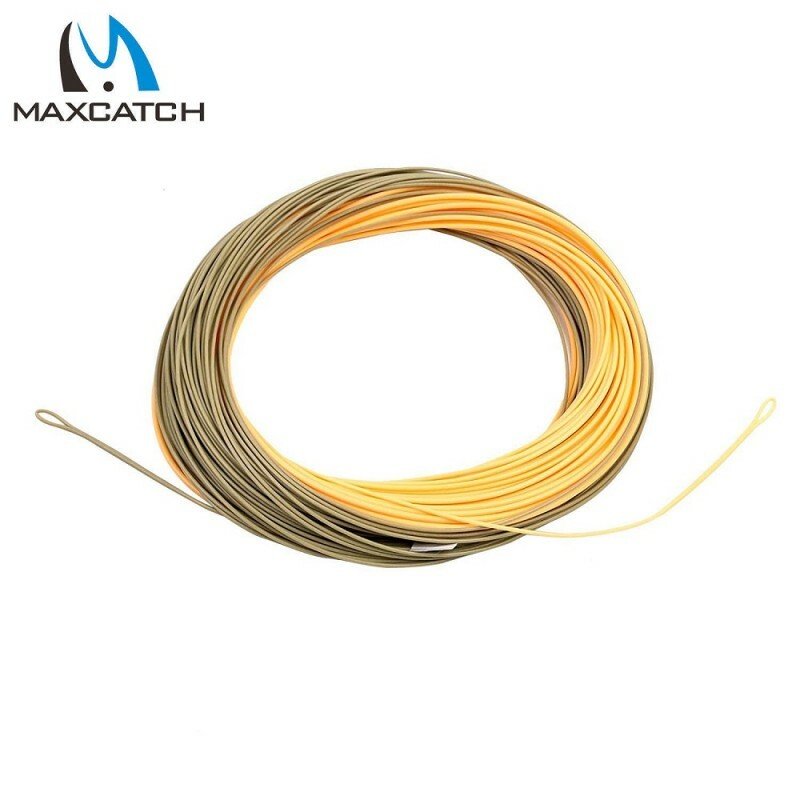 Product DescriptionSpey Fly Fishing Rod Spey rods is born for big fish in big r..
10 Pcs Fly Fishing Loop Line Fly Loop ConnectorCapacity: 50LB /30LBNylon braide..
Rod length13FT/14FTLine weight8/9WT/;9/10WTPieces6pcsRod weight280g/10ozActionMedium-fast ..